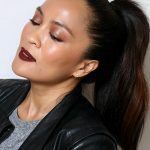 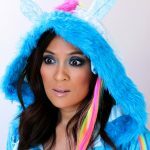 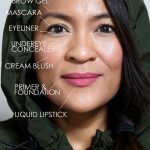 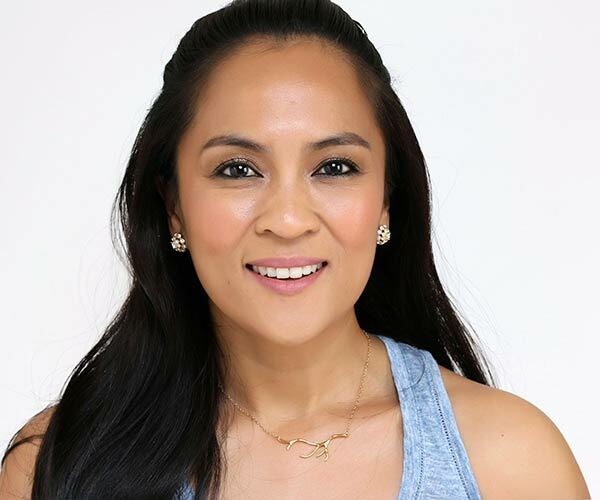 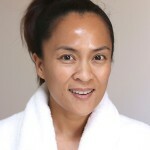 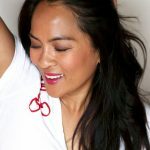 I keep a running mental list of makeup that looks really, really natural because 1) I still hold out hope that one day my tomboy friend Cindy will see the light and ask me to do a makeover on her (DARE TO DREAM), and I know that unless whatever I do looks really natural she’ll completely freak out; and 2) I occasionally run into peeps who ask for product recs for “no makeup” makeup looks. 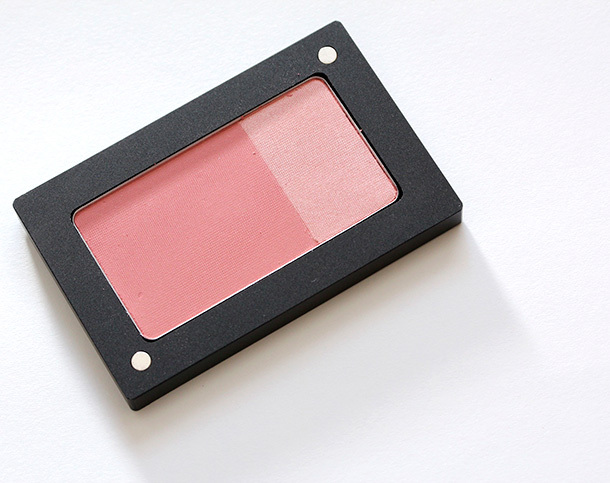 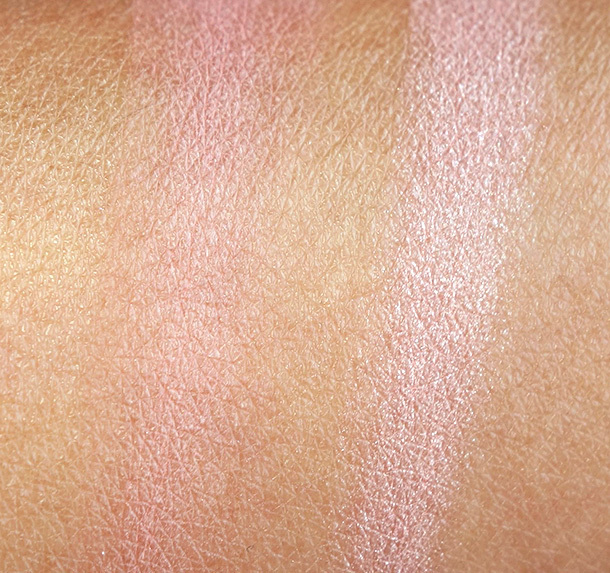 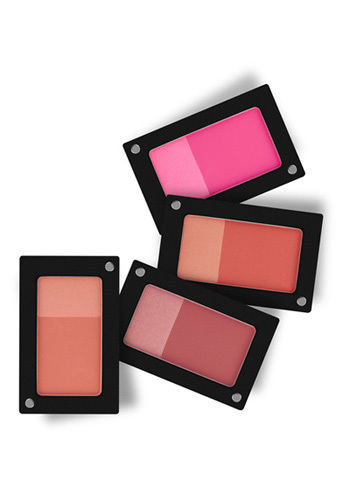 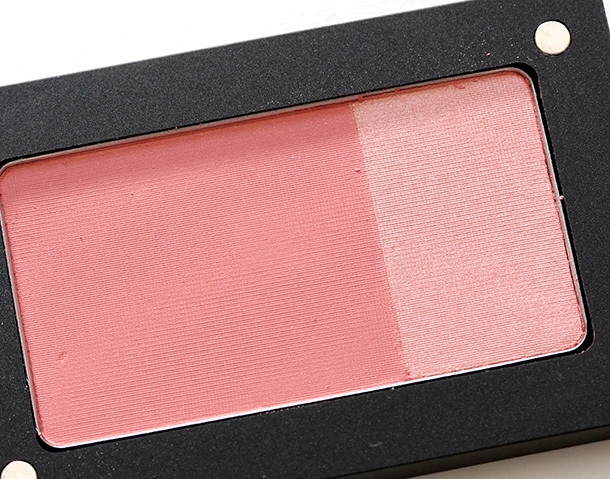 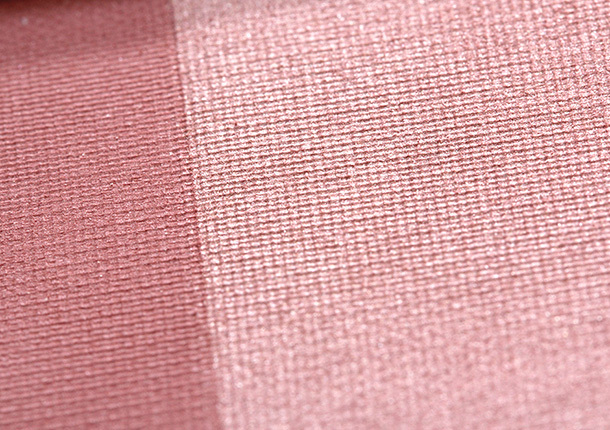 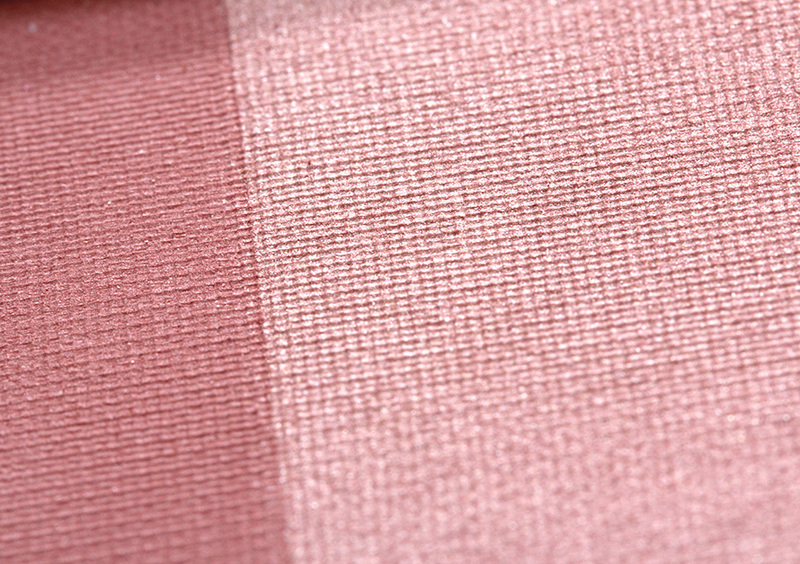 The new Inglot Fusion Blushes are available now online and coming to Inglot counters, boutiques and select Macy’s stores January 2014. 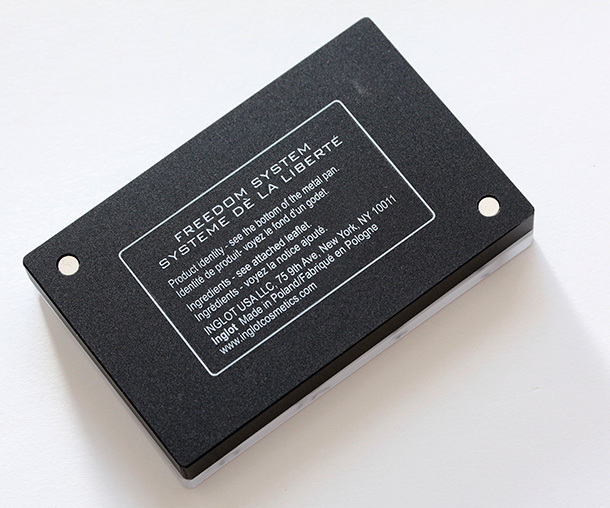 Le sigh… I wish these had word names instead of numbers, but aren’t they pretty? 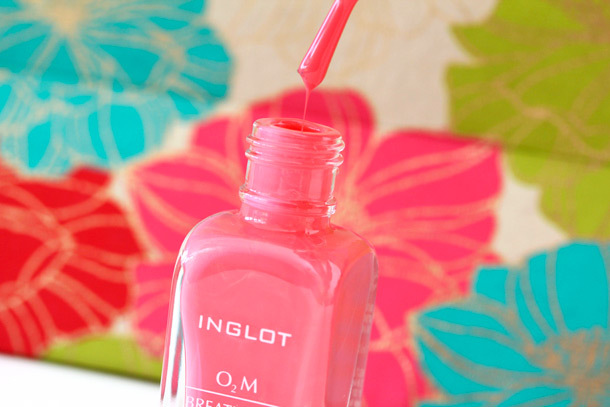 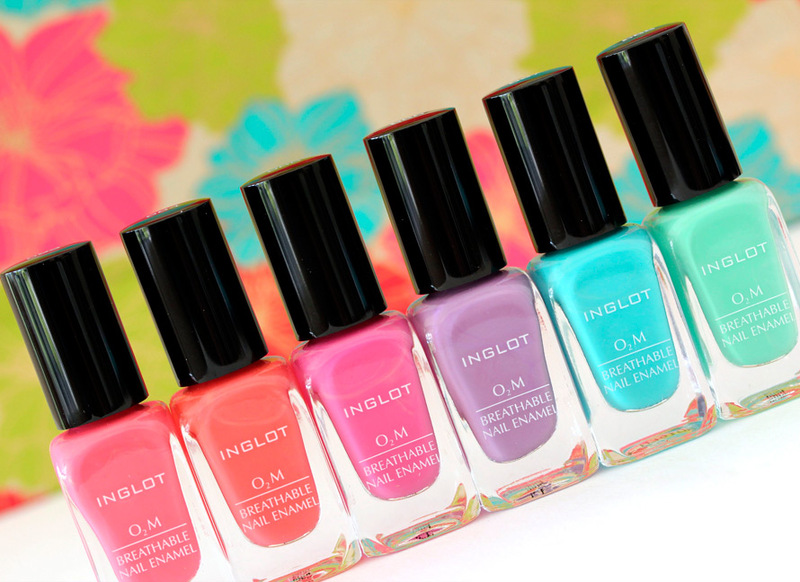 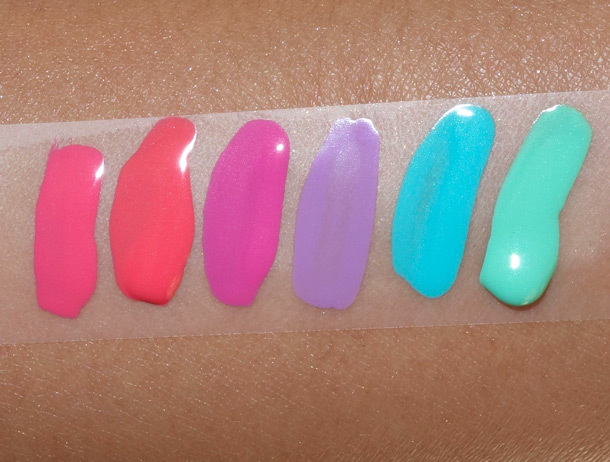 These are six of the 16 new O2M Breathable Nail Enamels from Inglot ($14 each). 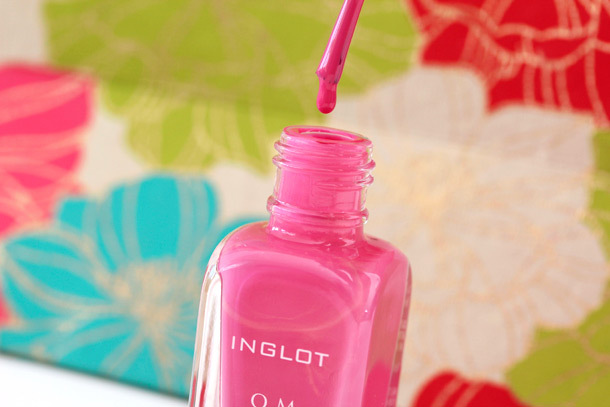 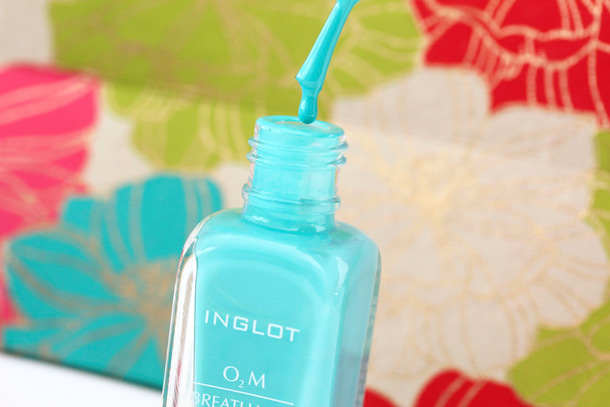 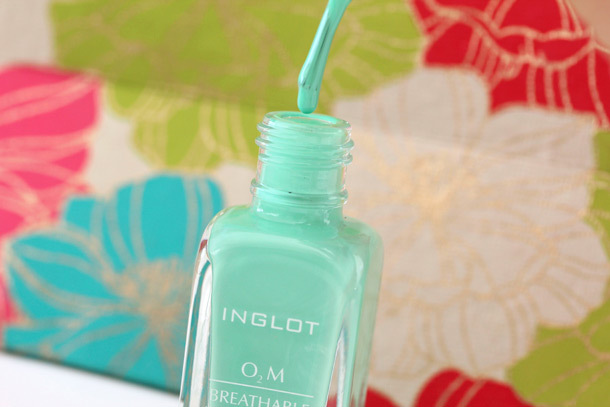 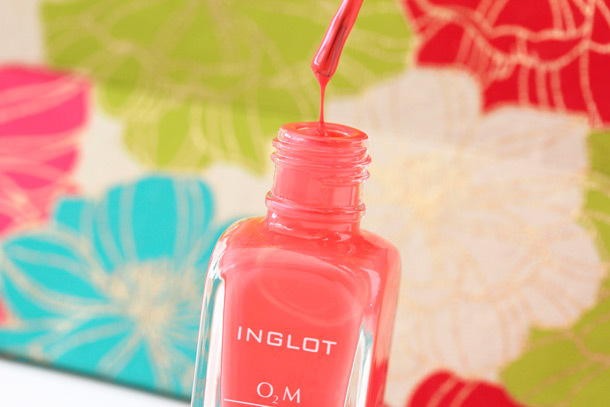 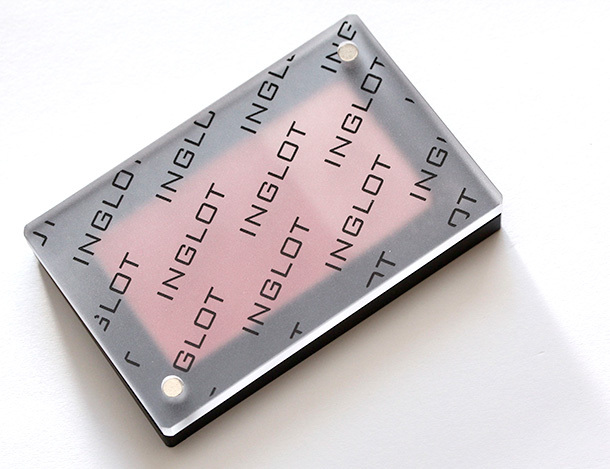 Inglot claims that the formula allows oxygen and water to pass through the enamel to the surface of the nail. 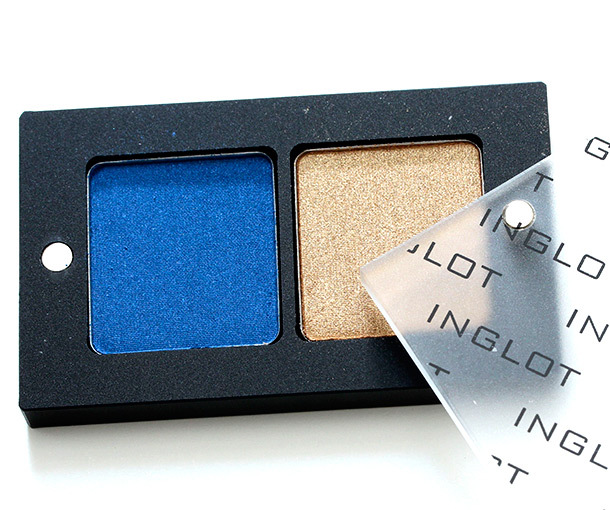 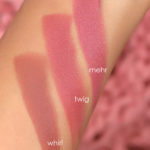 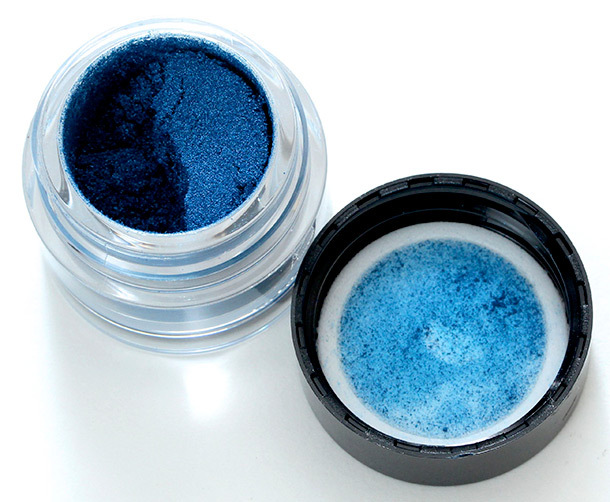 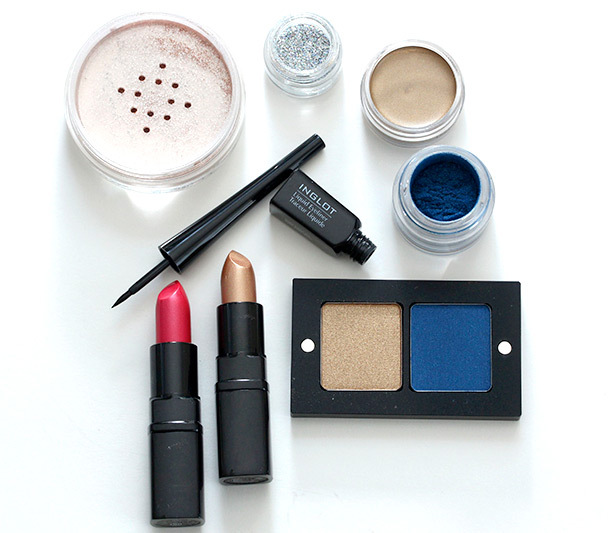 They’re available now at Inglot boutiques and also online.